This river is well known to those who have competed in the legendary Speights Coast to Coast Multisport Race. It is, however, suited to groups of all ages who want to experience the river at a more leisurely pace. The Waimakariri is one of the larger braided rivers in New Zealand. 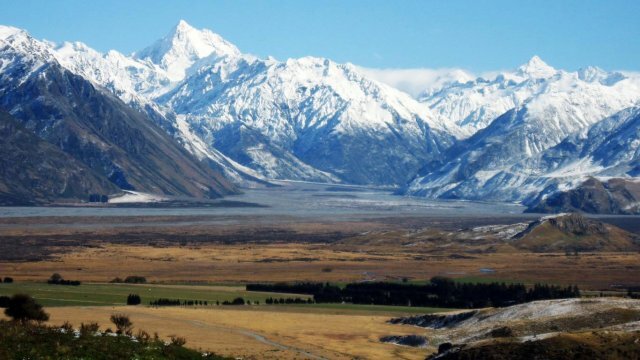 Its flows are controlled by the weather in its upper basin; the stronger and drier the Nor’West wind is on the Canterbury plains, the greater the flow, as rain seldom reaches the plains. Consequently, we recommend you stay near Arthurs Pass, as we aim to be on the river by early morning. We start on an open braided section of the Waimak, before soon heading towards the hidden entrance of the gorge, part of the river that general public never see. We have several take out options available to suit. September through to May, departures on demand for groups only.